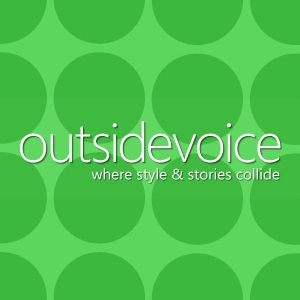 Are you a fan or using your outsidevoice®, too? Behold! Display a link badge on your blog or website, and let everyone know why you always look so fantastic. Copy and paste the following code into your site’s HTML, and the outsidevoice badge of your choice will magically appear in that spot.